Did you know that these 3 viral YouTube Animators are from Malaysia? You might have watched some animations on YouTube without realizing that those are made-in-Malaysia productions! Let's find out which are the top animated YouTube channels from Malaysia. Nope, we are not talking about famous animated characters like Upin & Ipin, Didi & Friends, Omar & Hana - who are all household names when it comes to made-in-Malaysia animation. We are going to unearth those relatively unknown, non-mainstream animation channels with huge subscribers and video views on YouTube. 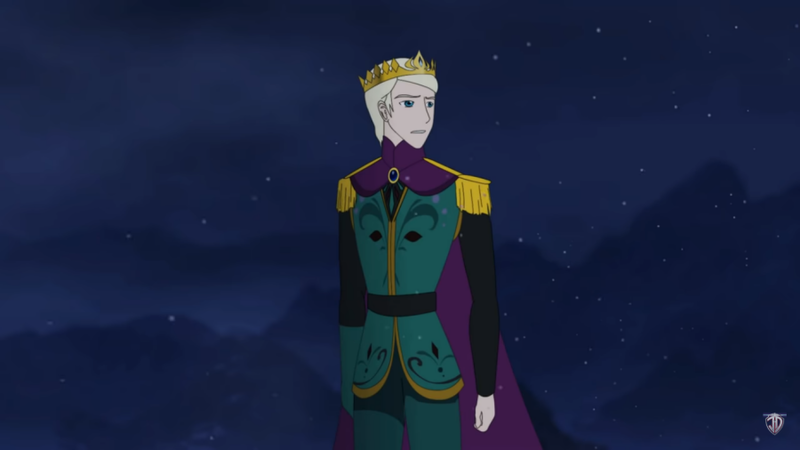 For example, you (or your kids) might have watched this animated music video of a guy (Is him a prince? Is him a king?) singing "Let It Go" without realizing that Malaysians are behind this production with worldwide reach. Guess what, this single video has accumulated 119M+ views on YouTube at the time of writing. With 9.3M total channel views in the last 30 days, this channel can easily make it into the top 10 richest YouTubers in Malaysia with USD9.3K AdSense earnings. Without further ado, let's unveil the crouching tigers, hidden dragons! At the age of 19, Jess created an animation called "Reblammed". Ever since then, they've continued to create animations that became a big hit such as "Super Hero Clock" (self-project) and "Let It Go". Just take a look and admire their animation style. When books are getting old-fashioned, why not gain knowledge from YouTube? Proactive Thinker creates animations about interesting topics that can improve your life and motivate you to achieve more. Artisticookie, also known as Cam, has the cutest animation style. One of her most popular videos is an animation based on an indie game, "Bendy and the Ink Machine." She also has animations that revolve around her life, which are super fun to watch too. Note: All facts & figures above are updated on 12 March 2019. Are you a brand interested to produce animation video? Find out 3 types of animation video you can consider to showcase your brand, product or services. Silver Mouse: Did you know that these 3 viral YouTube Animators are from Malaysia?